Fuel Your Child’s Growth and Development | Advance Childcare, Inc.
Good nutrition fuels a child’s growth and development. A well-balanced diet boosts physical and cognitive development by supplying the vitamins and nutrients the body needs to fully grow. What children eat is crucial, for not only does it affect their childhood development, it will also influence their lifestyle for the rest of their lives. Dietary habits established during early childhood are often carried throughout adulthood. This is why it is paramount to teach children healthy eating habits in their formative years to help them achieve good health and optimum growth. Protein. Make an effort to include protein rich foods for breakfast and lunch. You can choose from lean meat, seafood, and poultry, as well as eggs, peas, unsalted nuts and seeds. Try to prepare different dishes every other day to keep it interesting. Fruits and Vegetables. Incorporate a variety of fresh fruits and vegetables in every meal. Instead of having unhealthy desserts infused with excessive sugar such as donuts or cakes, prepare fruits as an alternative. This way, your child’s sweet tooth cravings are satisfied. Plus, they get a daily dose of vitamins. Vegetables. on the other hand, are more challenging. If your child refuses to eat it, you can start by incorporating small portions or finely chopped vegetables into the meal until your child gets used to the taste. As much as possible, avoid shopping for canned or frozen fruits and vegetables at the market. Look for fresh ones instead. Grains. Choose whole grains such as oatmeal, whole-wheat bread and brown or wild rice over refined grains such as rice and pasta. Whole grain contains fiber which can lower the risk of developing chronic diseases such as heart problems and diabetes, and at the same time improves metabolic processes which can effectively help with weight management. Keep in mind that refined grains are one of the chief causes of obesity, so you want to limit your child’s intake of it. Dairy. Dairy and milk are rich sources of calcium, protein, iodine, and riboflavin which are important nutrients for a growing child. When shopping, always look for fat-free or low-fat dairy products such as milk, yogurt, and cheese. It is best to choose low-fat products since they are packed with vitamins and nutrients without an unhealthy amount of added sugar. As parents or guardians, it is our responsibility to ensure our children get the nutrients and vitamins they need to grow. However, if you find yourself unable to provide your children with good nutrition, do not hesitate to call us at 903-872-5231 ext 302. Advance Childcare, Inc. is a trusted provider of Child and Adult Care Food Program in Texas. As a CACFP Sponsor with over 30 years of experience with helping families around the state, we are more than happy to provide you and your child with assistance. 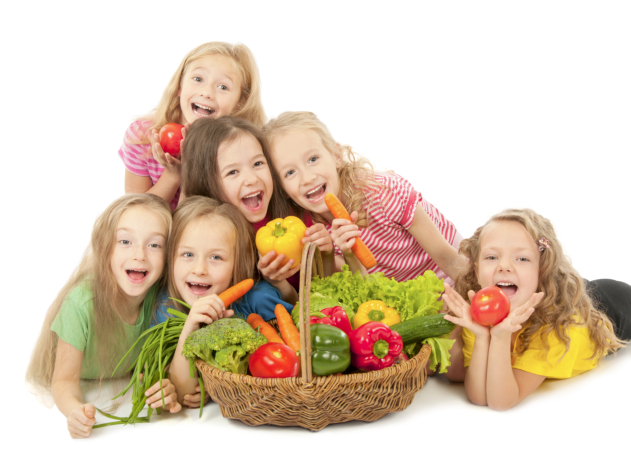 This entry was posted in Healthy Foods for Kids and tagged Adult Care Food Program, CACFP program, Childcare, Dental care, Development, Health, Healthy Foods for Kids, Healthy Meals, Performance, Weight. Bookmark the permalink.